Never ones to stay off the road for long, Oh Sees (a.k.a. 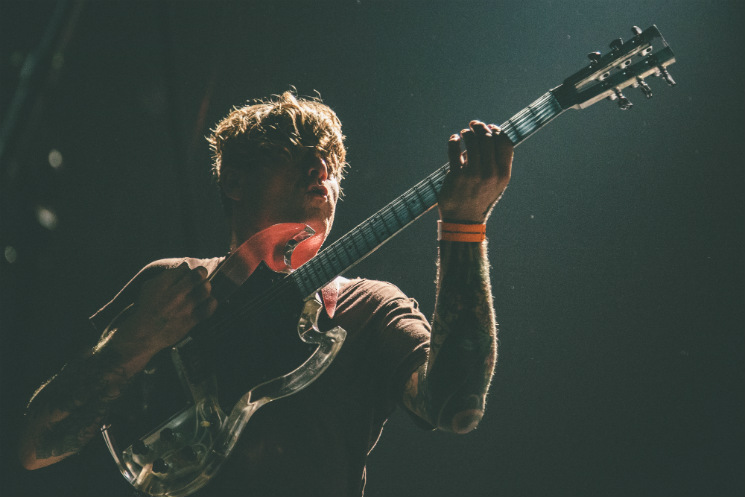 Thee Oh Sees) have plotted a North American fall tour. Following a European trek, John Dwyer and co. will be playing a pile of shows in the U.S. and here in Canada. The North American jaunt kicks off in late September, and Canadian dates include Vancouver on October 7, Toronto on October 14 and Montreal October 15. Most recently, Dwyer reissued the project's The Cool Death of Island Raiders, which originally arrived in 2006. The reissue is out now via Castle Face.